Hey everyone! 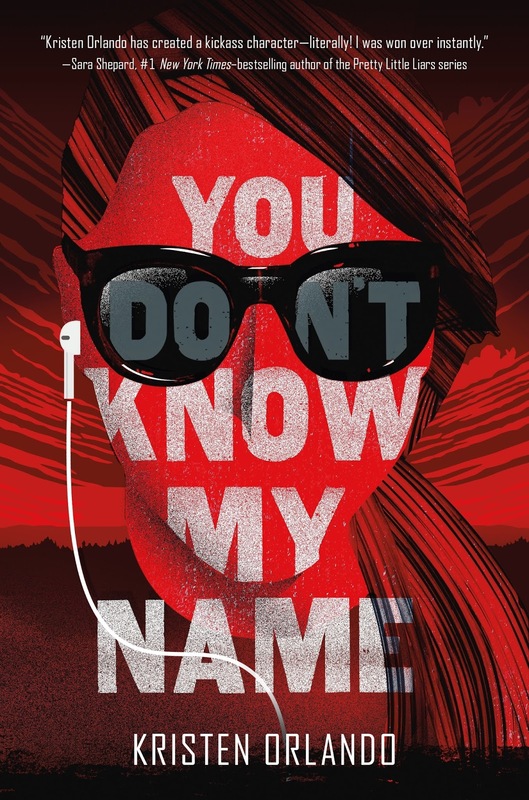 We are super excited to announce the schedule for the YOU DON'T KNOW MY NAME Blog Tour which begins on Monday, January 2nd! The tour runs from January 2nd-6th & 9th-13th, will have one stop per day, and will consist of reviews, interviews, & guest posts!